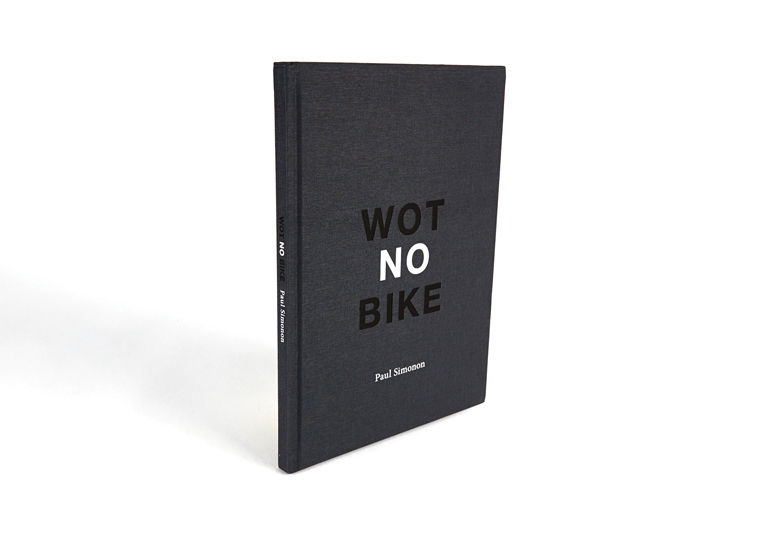 ‘Wot No Bike’ is a limited print run publication of the work of Paul Simonon (b.1955). 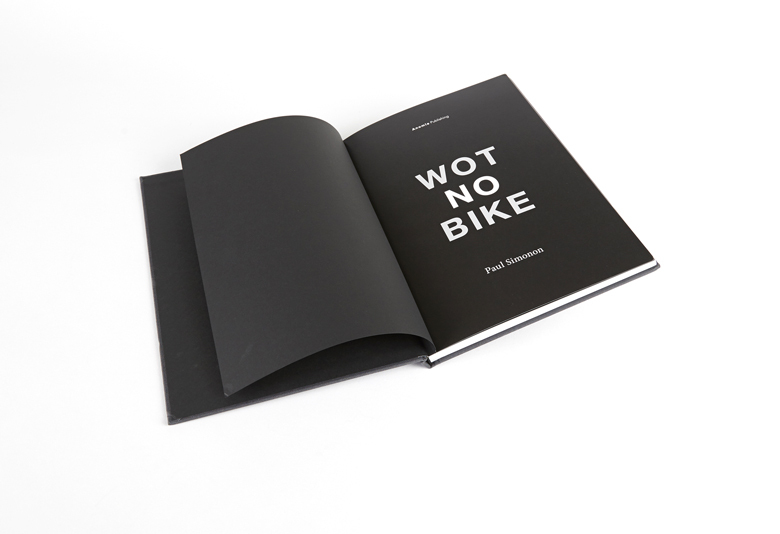 Growing up in London in the 1960s and 70s he found himself part of the community of Bikers and Rockers that emerged from the shadow of post-war austerity and which lit the touch paper for the punk revolution within which Simonon came to prominence as bassist with the legendary punk band The Clash. 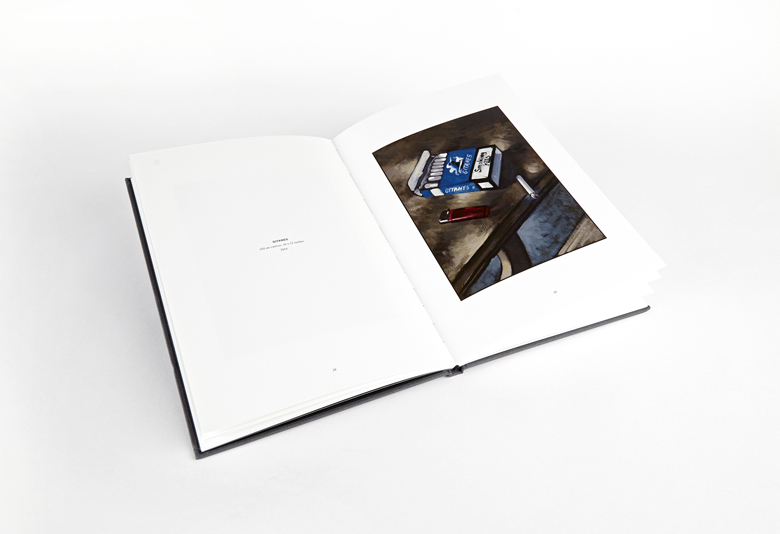 Since the band split in the mid 1980s, Simonon has divided his time between music and art projects. 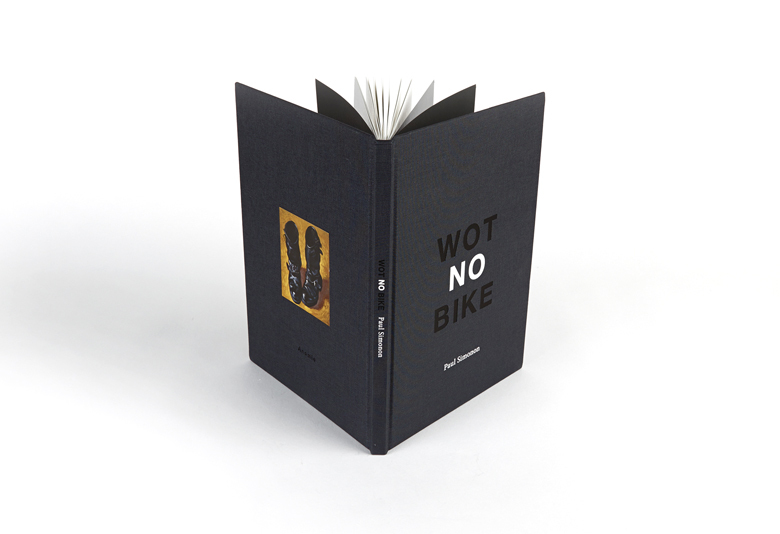 With Simonon’s independent-minded, outsider spirit, ‘Wot No Bike’ features twenty-two paintings depicting the stock-in-trade of his life as a Biker – poised between still life and autobiography. 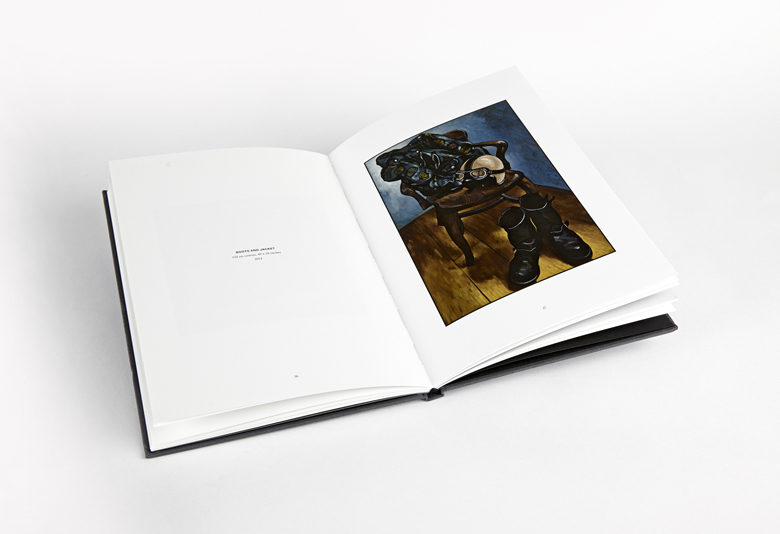 Simonon began studying art at art school, but soon became disillusioned and left. It was at this time that he bumped into Mick Jones who asked him if he wanted to form a band. As an aspiring painter who had never previously played bass, he first took a lead role in the band’s visual identity, rapidly learning to play the instrument as he went along. Simonon’s passion for painting had begun as a boy – his father was an avid amateur painter and Paul spent a lot of time in his studio. It was here, surrounded by books and pictures pinned to the walls that he first encountered nineteenth- and twentieth-century movements, from Impressionism to Cubism and beyond. In addition to these, Simonon’s painting practice has been heavily influenced by twentieth-century realism, particularly the American Ashcan School, which documented New York’s working class life at the turn of the century, and the British ‘Kitchen Sink’ school of painters of the 1950s. 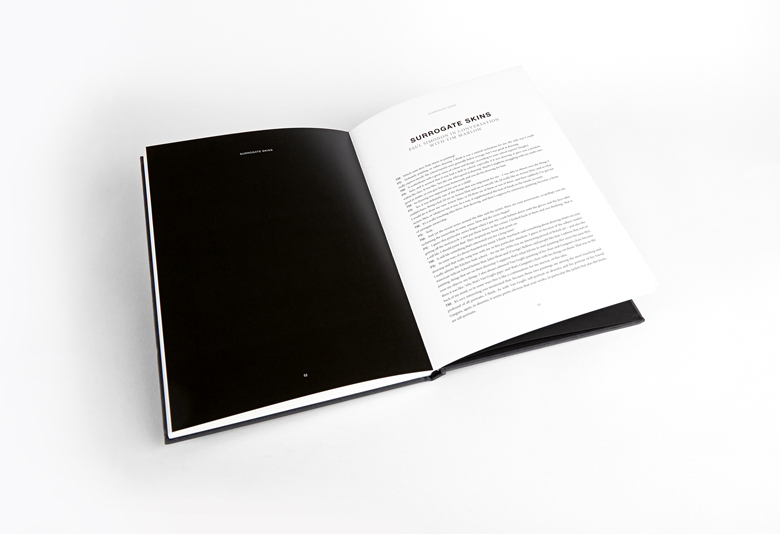 The latter formed a part of the wider social realism movement that focused attention on the living conditions of the working classes in post-war Britain. 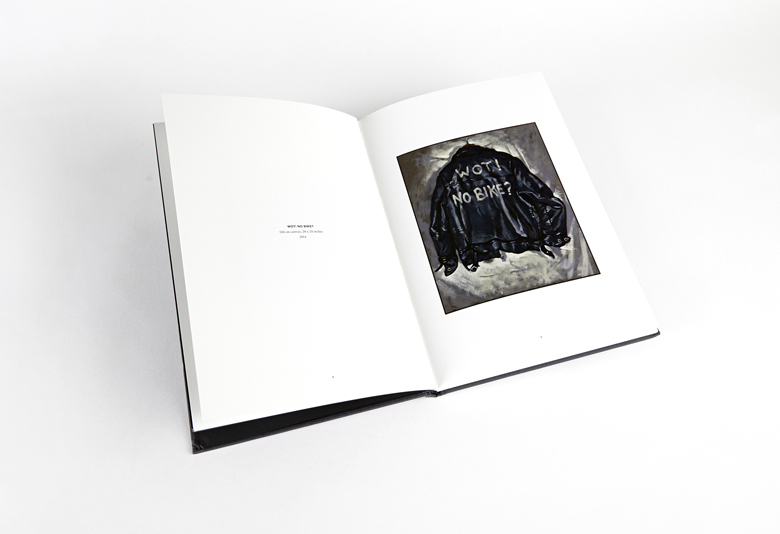 Inspired by these painting traditions, Simonon’s work is a personal exploration of British subculture and counterculture of the post-war decades. 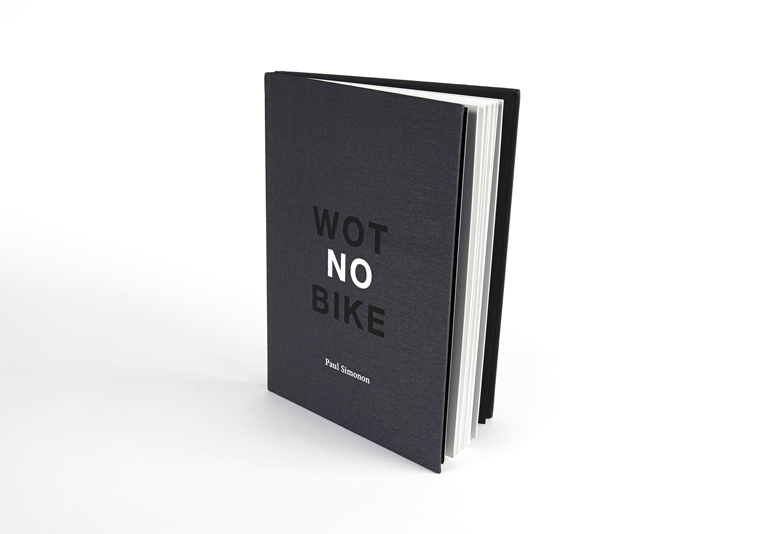 Featuring an introduction by Biker historian David Lancaster and an interview by art historian, curator and broadcaster Tim Marlow, ‘Wot No Bike’ has been produced as a cloth-bound hardback publication in an edition of 1000 copies. This entry was posted in Uncategorized on November 23, 2014 by mp1132.